Custom Engagement + Wedding Rings are my specialty;) I love simple, elegant, timeless and classic. I do however, so enjoy the opportunity to turn tradition it on its head a bit and do something unexpected. I hope you will find inspiration here and if you find 'The Ring' let me know! All of the designs below are able to be customized. Change the metal colour, add a stone, make it matte...whatever you like! 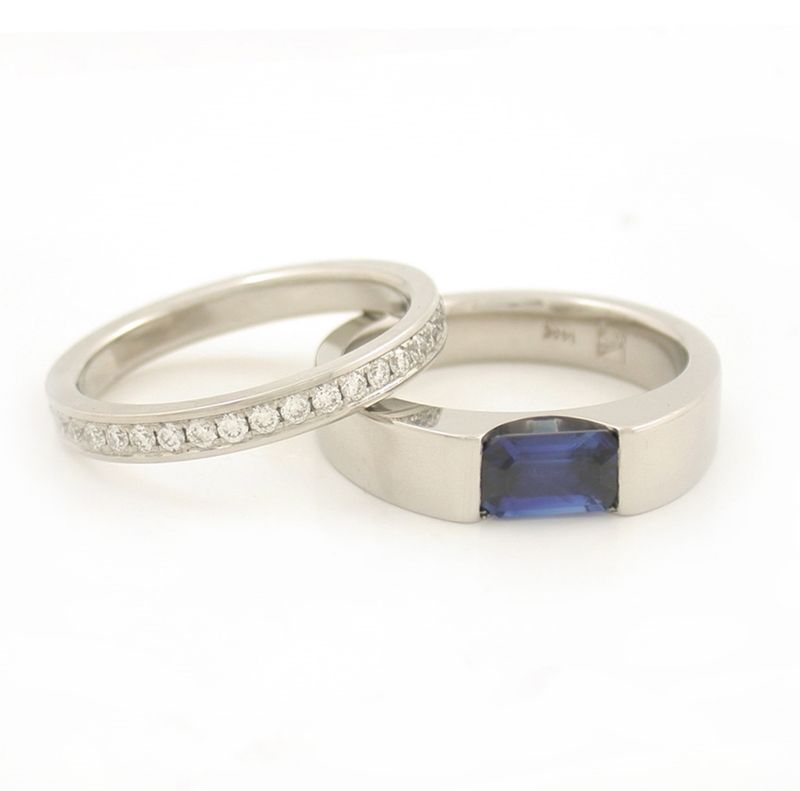 I am able to work with most budgets as well as re-use your old metal and stones! 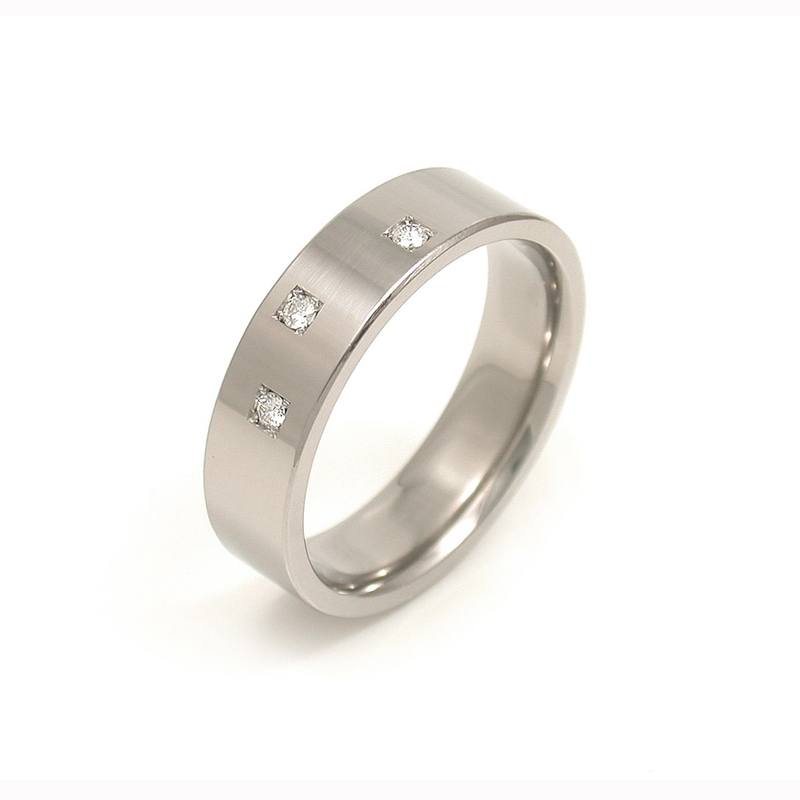 Find my collection of ready-made Wedding Rings for sale here. Want to collaborate? Get in touch and let's chat about what is possible! 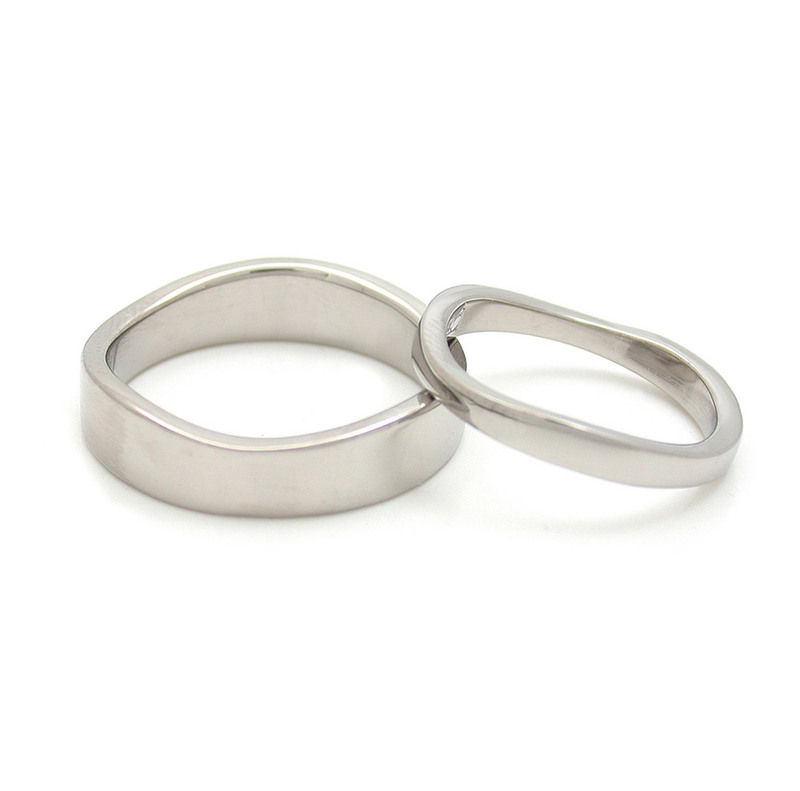 Do you have an idea for a ring and would like to chat? 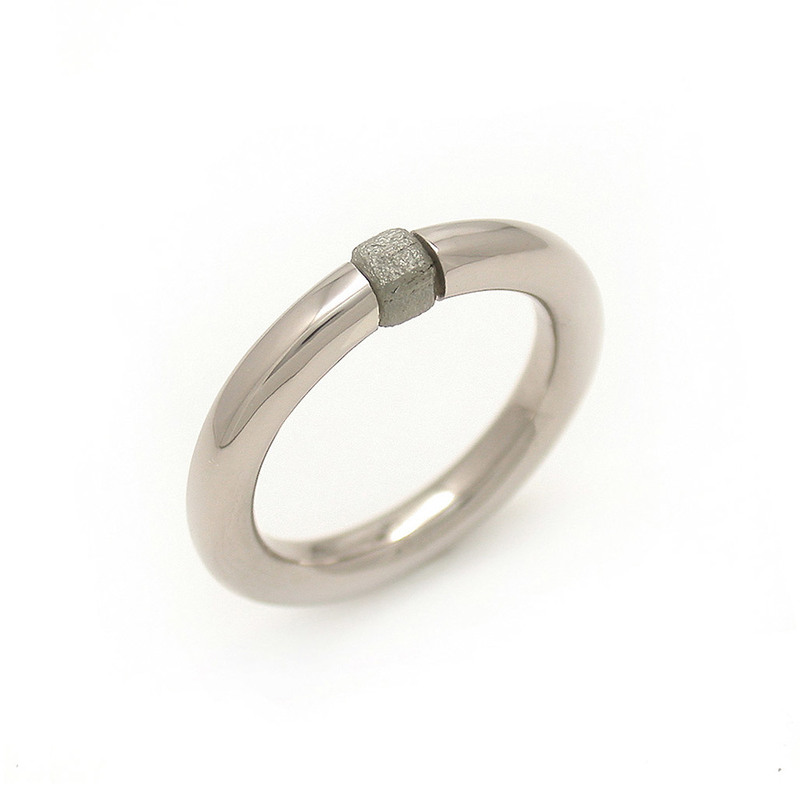 Have an inherited piece of jewellery that you want to re-use in a new ring? 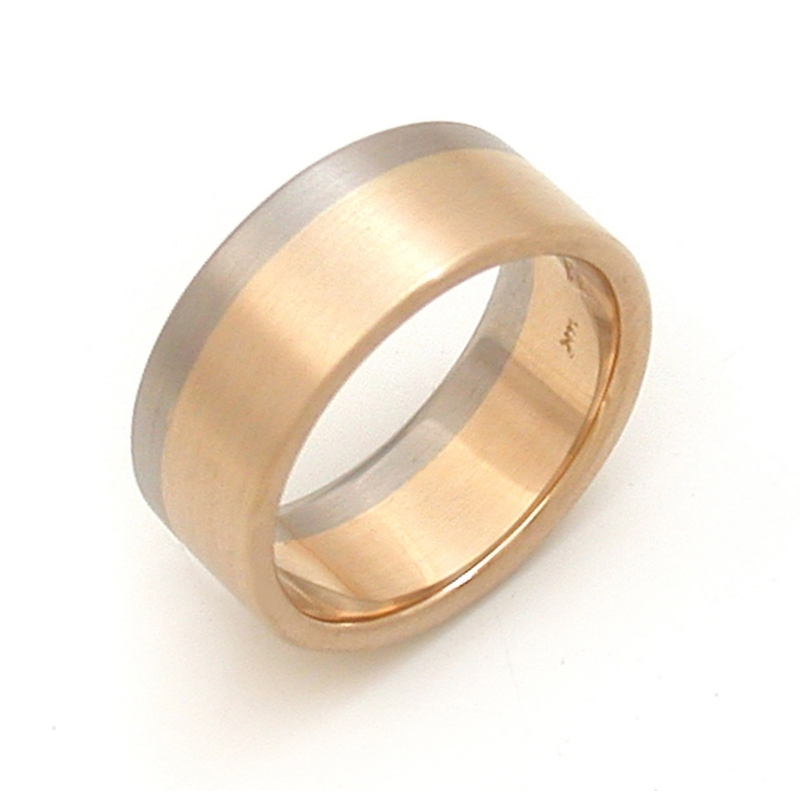 Or want to use your old gold as a credit towards your new ring? Well, it is simply a conversation away so get in touch!